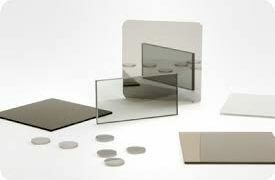 International Codex polarizers allow the transmission of a specific polarization state to the exclusion of all others. The Codex International range of polarizers includes large aperture crystalline dichroic polarizers and wire grid polarizers for broadband applications. Download our comprehensive catalog of polarizers and check our stock.